Finally! Unflinchingly honest and unapologetically funny, Come Ride with Me along the Big C is a must-read for anyone seeking inspiration, as well as those touched by cancer. 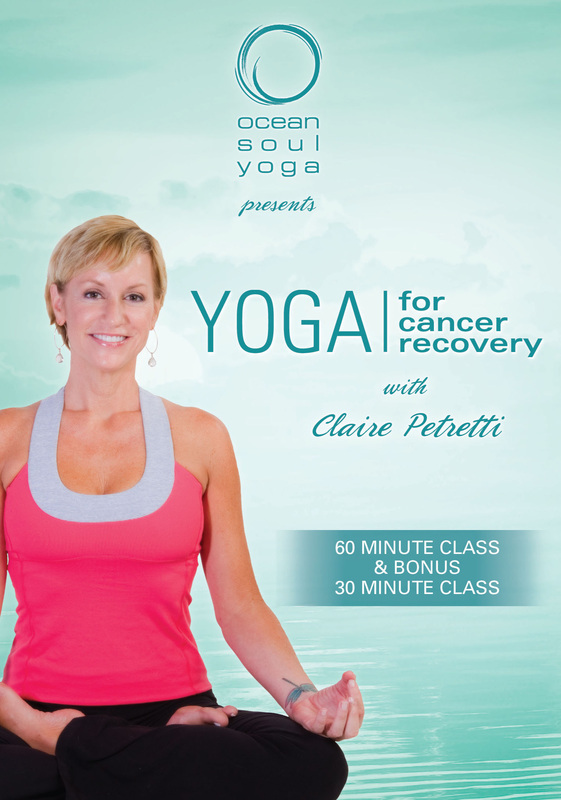 Claire’s narrative offers a fresh perspective on how cancer can redirect one’s life path. She invites you along, with her unique wit propelling the journey. Throughout the ebbs and flows of treatment, she explores how yogic wisdom helped her find the silver lining in even the darkest circumstances. Living in the present moment becomes not just a concept, but a reality. The book also provides practical information about how integrating a healthy organic diet, yoga practice, and exercise can impart a greater quality of life for people during cancer treatment and recovery. Claire credits yoga with aiding her return to radiant health and is passionate about sharing its benefits with others. This book is serious, yet able to add amazing levity to a multitude of incredibly difficult decisions and experiences. Claire has used this wave of experiences to catapult herself into a niche that helps victims of cancer each and every day. Her candor and thoughtful insights provide a beautiful read. Five Stars is too few. I loved this book! Can we send it to Oprah or Ellen? I felt like I was sitting in the room with the author as she regaled me with the ups and downs of her battle with cancer. Sometimes I laughed out loud and at other times I cried. The author shared her story with honesty, vulnerability, and humor. I am a cancer survivor myself and can relate to her roller coaster ride. I really believe that this book is an excellent read for anyone who needs a dose of inspiration or a shift in perspective. Claire's insights are valuable not just for those touched by cancer, but for anyone who has had their life turned upside down. Her optimism and outlook on life will inspire you!